Ron has been involved in starting and multiplying cells and churches for over 20 years. He serves on the DCFI Apostolic Council, next to Europe he overseeing the churches in the USA. 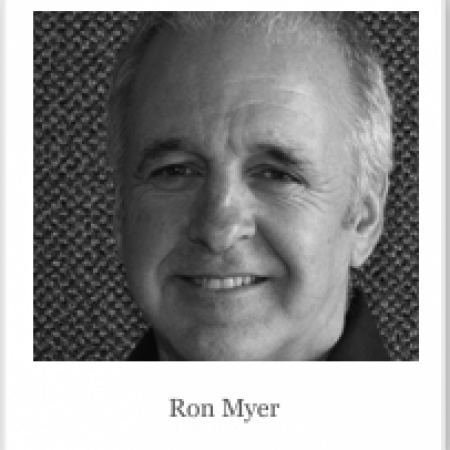 Ron travels as a conference speaker to give leadership training and impart the life of God to the body of Christ.